Amazon is adding a new fulfillment center in Lebanon, TN. Please ensure that your systems and warehouses are updated to include this new location. 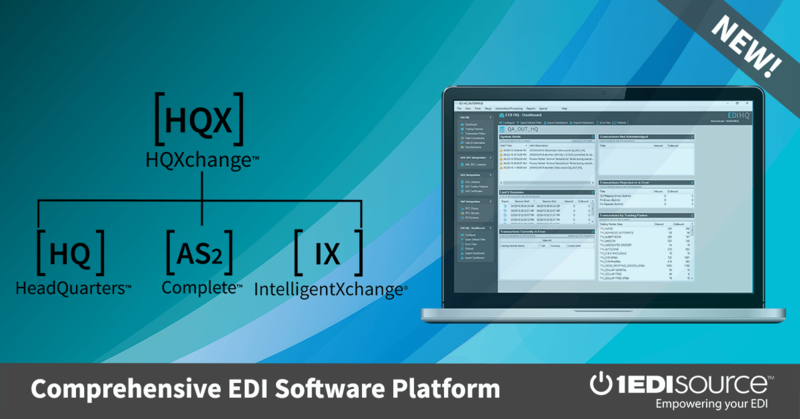 If you receive the EDI 850, please add the new location in your system as soon as possible to enable you to process orders for this new facility. Depending on your EDI configuration, you will either receive the SAN code or FC Code BNA1. Contact 1 EDI Source Today to become EDI compliant with Amazon and any other trading partner you may have.